Lower back pain, also known as lumbago, is the largest cause of work-related absence and affects most people at some point in their life. The pain can develop gradually or come on suddenly as a result of an injury, fall or poor movement. For many people, the pain remains local to the low back but in some case pain can radiate down through the buttocks and thighs (sciatica). If you have backache then the NICE guidelines recommended that a course of osteopathic treatment and movement analysis can help. However, if your backache or back pain continues or is associated with non-musculoskeletal symptoms we will refer you to visit your GP. It is now widely researched that osteopathy and manual physical treatment is a legitimate method to rid you of your pain. At each lower back treatment, you will be assessed by a GOsC registered osteopath. The treatment will incorporate gentle massage, soft-tissue release, stretching, manipulation, joint articulation. mobilization, gentle traction that will help to relax and stretch the muscles and joints of the lumbar region and associated joints. This will help improve blood flow to the area and speed up the healing time of damaged soft tissue. The techniques used are gentle and the experience is a relaxing one. Treatment does not stop on the plinth. We advise on all possible contributing factors including physical activity, lifestyle, diet, posture and ergonomics. 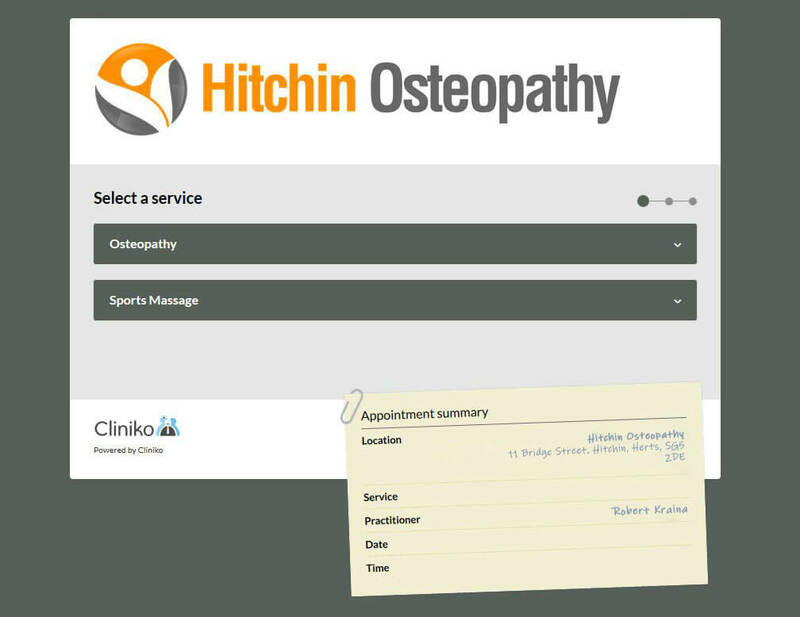 To book a consultation for your lower back in Hitchin, Letchworth, Stevenage or North Herts please call on 01462 506166 or email info@hitchinosteopathy.co.uk.